We do not sell, trade, or otherwise transfer to outside parties your Personally Data unless we provide users with advance notice. This does not include website hosting partners and other parties who assist us in operating our website, conducting our business, or serving our users, so long as those parties agree to keep this information confidential. We may also release information when it&apos;s release is appropriate to comply with the law, enforce our site policies, or protect ours or others&apos; rights, property or safety. 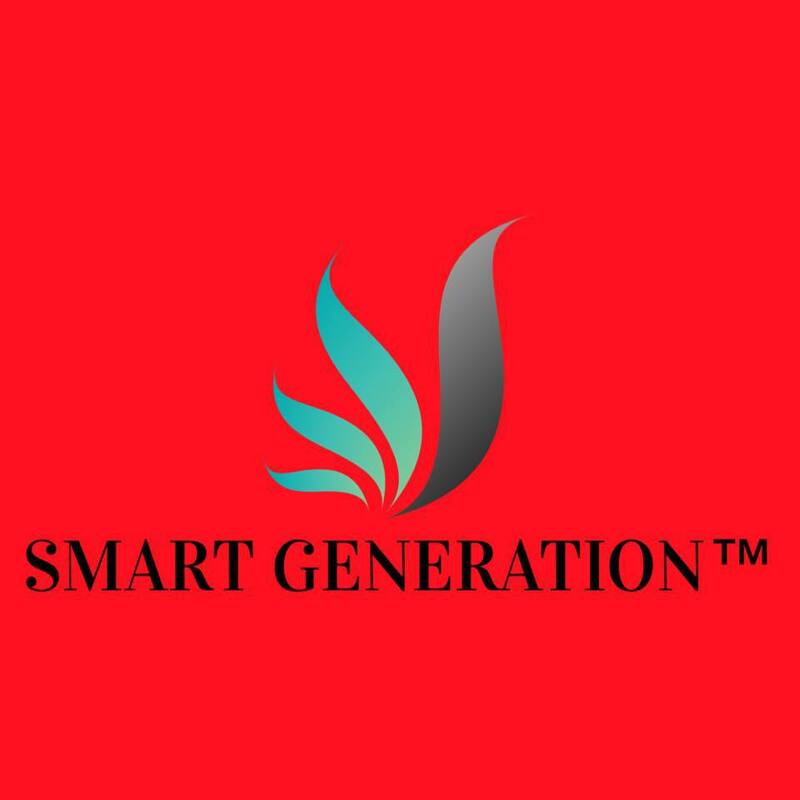 If at any time you would like to unsubscribe from receiving future emails, you can email us smart_gen@yahoo.com and we will promptly remove you from ALL correspondence.